This Deal ONLY At Kerekes Bake Deco! Vulcan VC4GD Single Deck Natural Gas Convection Oven, Solid State Controls – Marked Down to $3,445.00 with Free Shipping! FINANCING AVAILABLE – See if you qualify for financing, as low as $95/month. 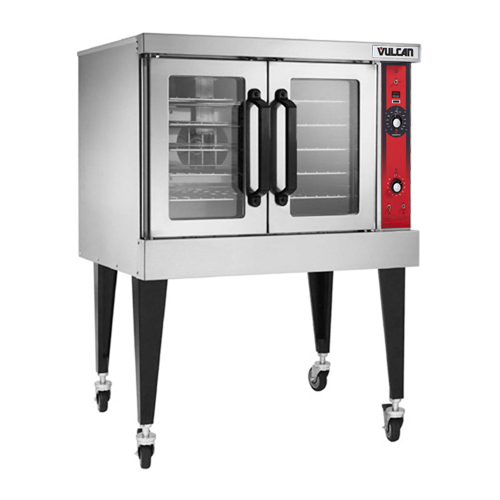 This Vulcan VC4GD helps you offer up evenly cooked casseroles, meats, vegetables and baked goods. Very energy-efficient!